ConsumerReports buys all of the products they test. They test in their own independent state-of-the-art facilities. They do not take ads or accept free samples and they claim to be truthful on their reviews. 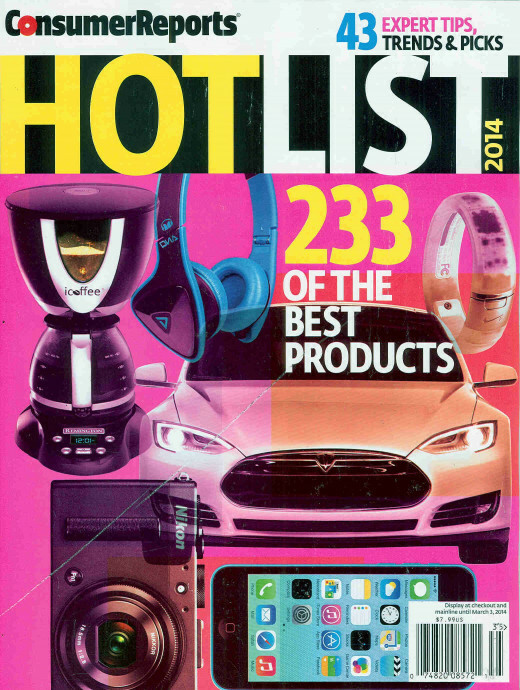 I've pulled a few home appliance products from their first-ever "Hot List" for 2014 and are bringing them here to you. I know we are all licking our wounds from Christmas but we'll all be out and shopping again in no time. Plus, you might even have racked up a gift card or two. Might as well make informed decisions based on the reviews from the professionals. According to ConsumerReports, this range "Excels at simmering, baking, and broiling, and includes a generous oven with a convection mode. Yet it costs hundreds less than other induction ranges we've tested." 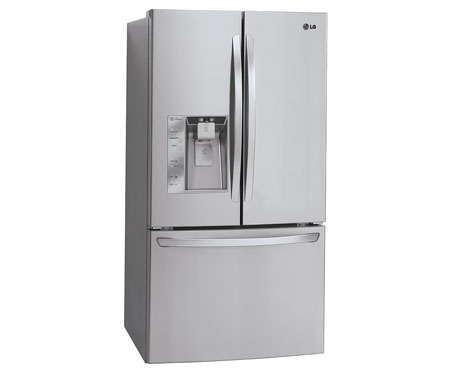 According to ConsumerReports, this huge capacity refrigerator, "Is one of the more spacious models on the market. The 36-inch-wide refrigerator has an impressive list of features." The features of this fridge are digital controls, spillproof shelves, gallon door storage, and an external ice and water dispenser. 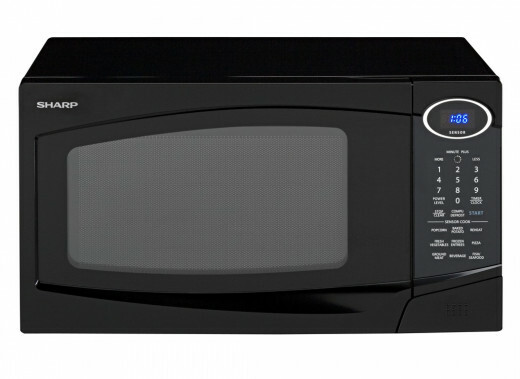 According to ConsumerReports, the 1,100-watt 1-cubic-foot Sharp R-323C offers, "Superb defrosting and very good heating evenness. 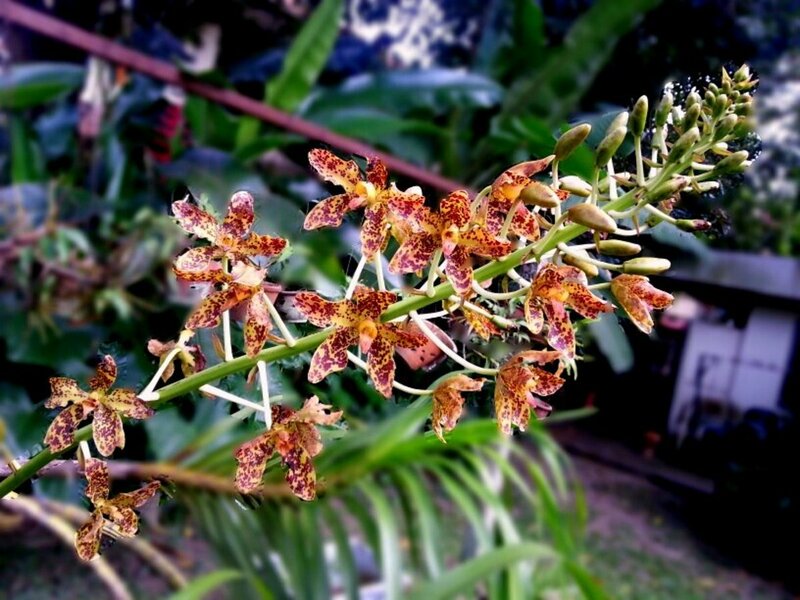 It is easy to use, among the fastest to heat water, and relatively quiet when on high." 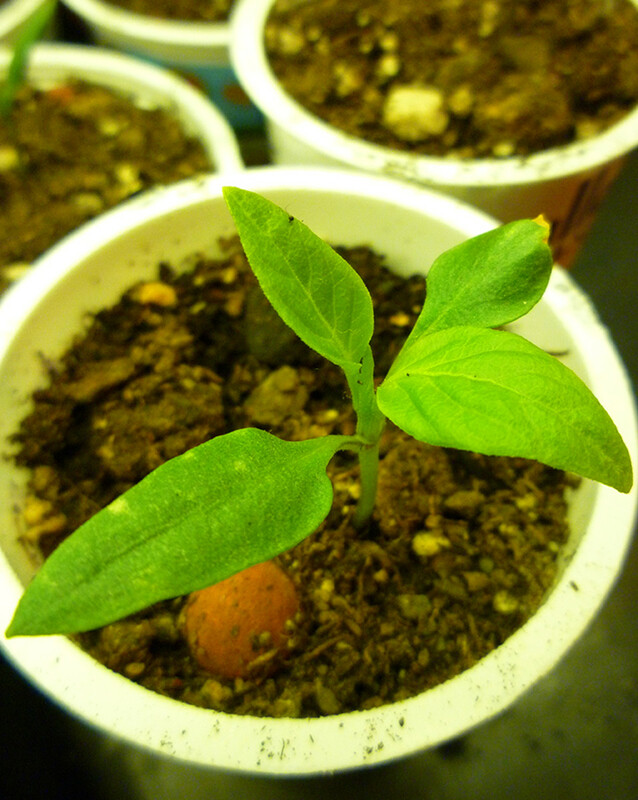 A special sensor will determine when the food is done. The Kenmore Elite 12793 was rated tops by ConsumerReports due to, "Its top-notch performance...motorized spray arm that reversed direction if a utensil falls through the racks and blocks the arm's rotation." But you will not find a time-remaining display and drying is mediocre. "It is particularly good at toasting at a range of intensities -- ideal for your family members that have widely disparate preferences", ConsumerReports states. Special features include settings for bagels, warming and reheating, and defrosting. 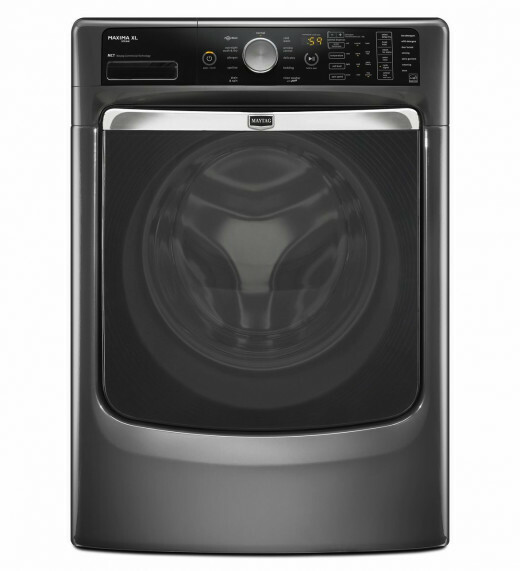 ConsumerReports credits the Maytag Maxima XL MHW8000AG for its superb performance, large capacity, and excellent water and energy efficiency. 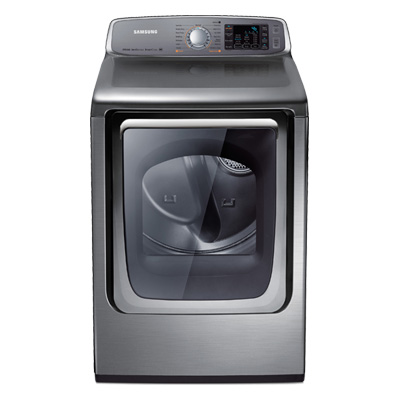 Normal wash time on a heavy soil setting is 80 minutes and this washer even comes with a steam option. 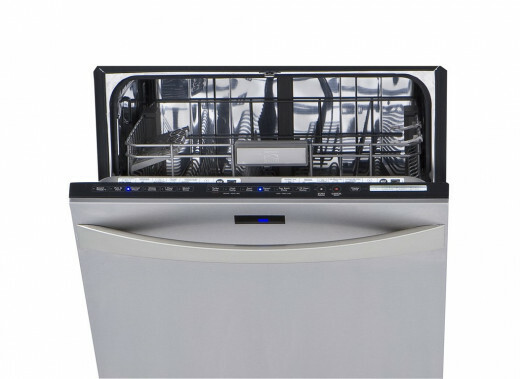 ConsumerReports states, "This full-sized model provides excellent drying and quiet operation, and its capacity is also excellent...features include automatic dryness control, moisture sensor, steam option, electronic controls, a light in the drum, a drying rack, a duct-blockage indicator, and custom programs." This 22-pound bagged upright has been ranked the highest vacuum score by its impressive cleaning and quietness. ConsumerReports claims that this vacuum model aced their carpet tests and is among the best at picking up pet hair. 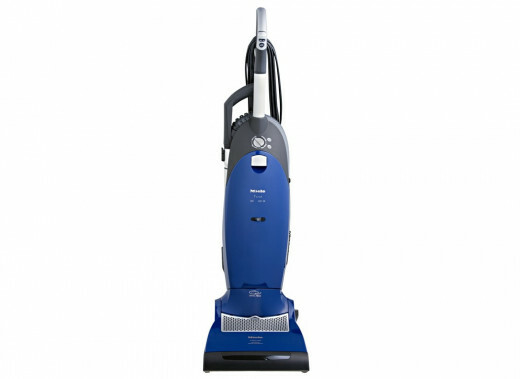 Helpful features include suction control and a brush on/off switch to protect bare floors and prevent scattered debris. The powerhead swivels but it lacks a manual carpet pile-height adjustment. Hopefully, I have provided you with some great information regarding your next home appliance purchase. 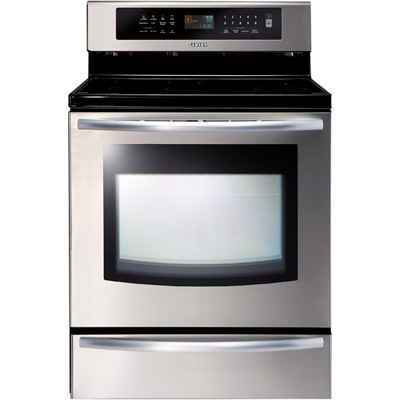 For more information on top ranked appliances visit www.consumerreports.org or just comment me and I'll do the research on a particular product for you. Be sure to leave your contact information. Stay tuned for my next article, which will be about the best electronics for 2014. Thanks, WiccanSage. I'm just happy someone liked it and found it useful. I enjoy reporting on product reviews. Happy New YeAr! I need a new vacuum... ugh, badly. LOL. I am going to have to keep this in mind, though I'm not sure that I'll be able to find nearly $500 for it in the budget. But right now just reading about it, it sounds like a dream. 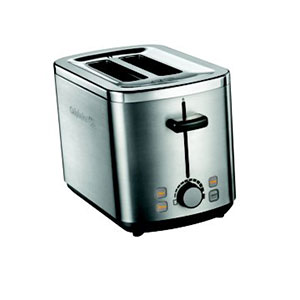 I get silly excited over new household appliances-- I'm just big on efficiency and productiveness like that. I will keep this model in mind. Good hub.